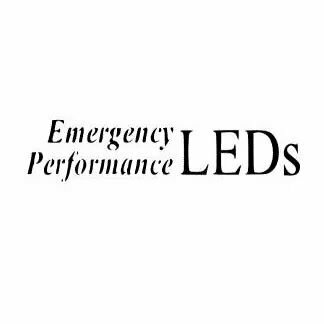 The Feniex Fusion Surface Mount LED lights lead the emergency lighting industry. The Feniex Fusion surface mount light sets the path to excellence for all emergency lighting equipment to follow. 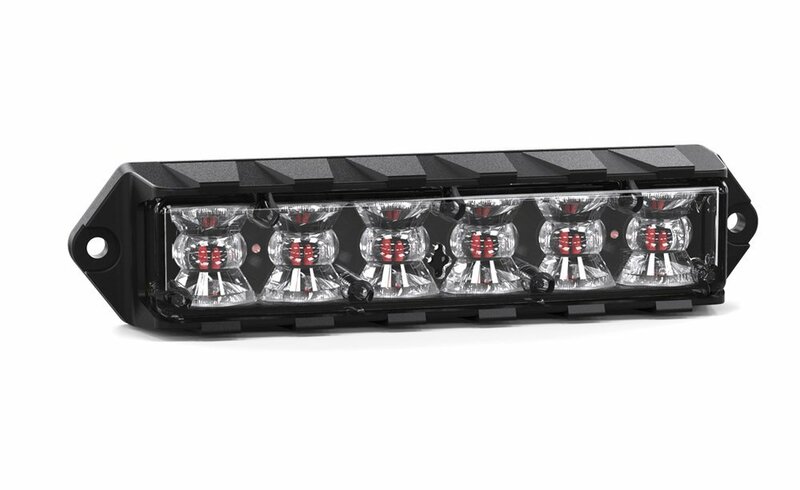 With high optical efficiency, the Fusion surface mounted LED lights are the brightest and most affordable LED lights that can be placed anywhere on a vehicle. Sync the surface mount with our 1X and 2X deck/dash lights and the Cannon Hideaways. The Fusion series offers emergency lights that take the best of both the 180 and 40 degree optics. Dimensions 1.16" H x 5.22" L x 0.85"